In this episode of the Pursuit of the Perfect Race, I talk with my friend and Kona Qualifier Jorge Filho. 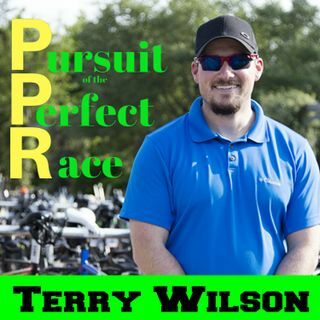 We discuss so much about his race and his journey to Kona in this episode. Currently Jorge is a practicing Physician and loves helping others and pursuing his dreams of living to the fullest. We talk about some of the dynamic fundamentals that he does in order to stay injury free while the volume and intensity increases. One of the biggest takeaway’s for me that Jorge said is “fail a ... See More lot! It’s okay to fail, but recover from it.” I enjoyed talking with you Jorge and I look forward to following you in the future! I wish your wife the best at IRONMAN© Arizona in a few weeks!